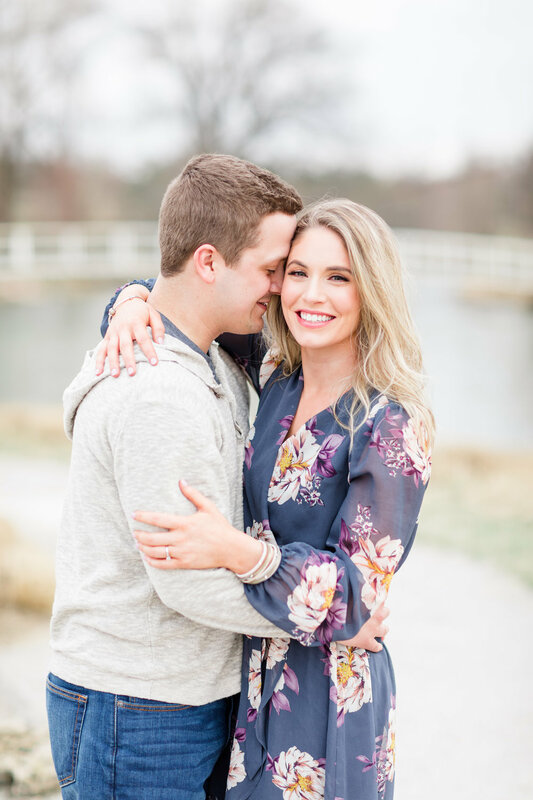 Clayton & Kristin | Engaged! 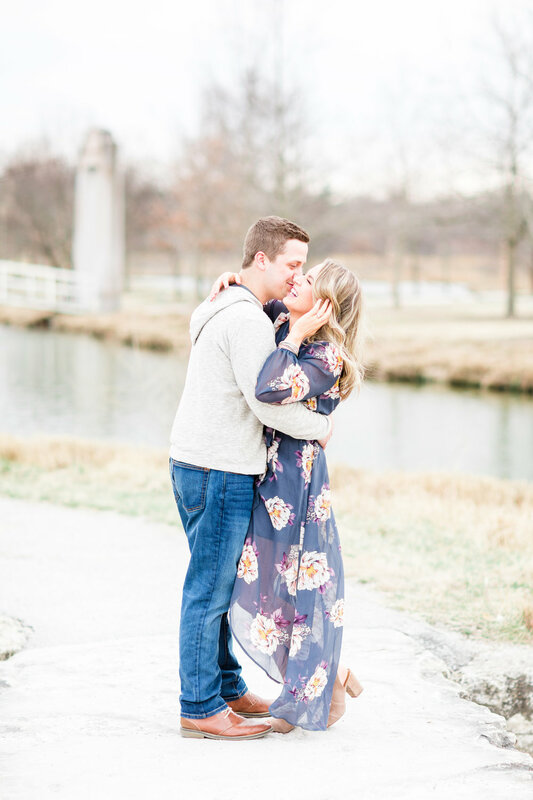 This engagement session… 😍😍 As soon as we met Clayton and Kristin, we knew we were going to have a great time! They were a bit nervous at first (as most couples are) but we quickly realized that they were naturals and had amazing smiles that we just couldn’t get enough of! They were so easy going and full of laughter. And who doesn’t love Kristin’s cheetah print vest?! 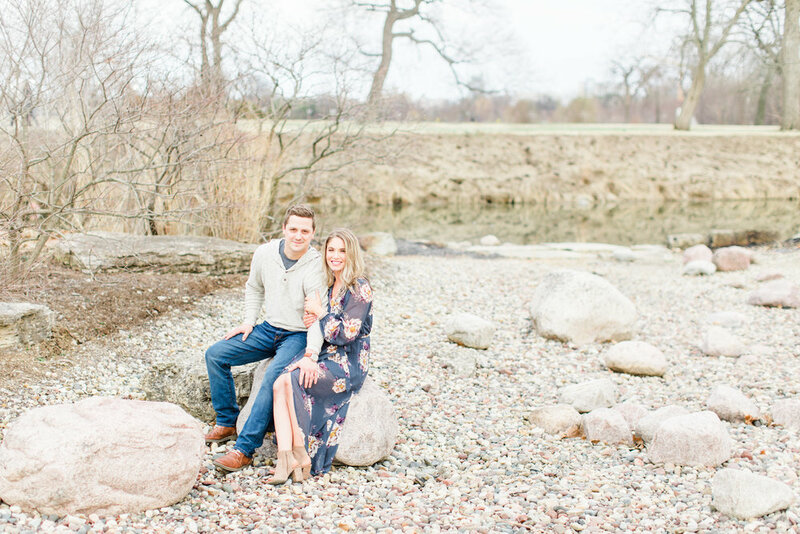 It’s hard to believe that their wedding is in just a few short months, and we cannot wait! Clayton and Kristin, we hope you enjoy these images, we’ll see you again in June! Derek & Natalie | Engaged!